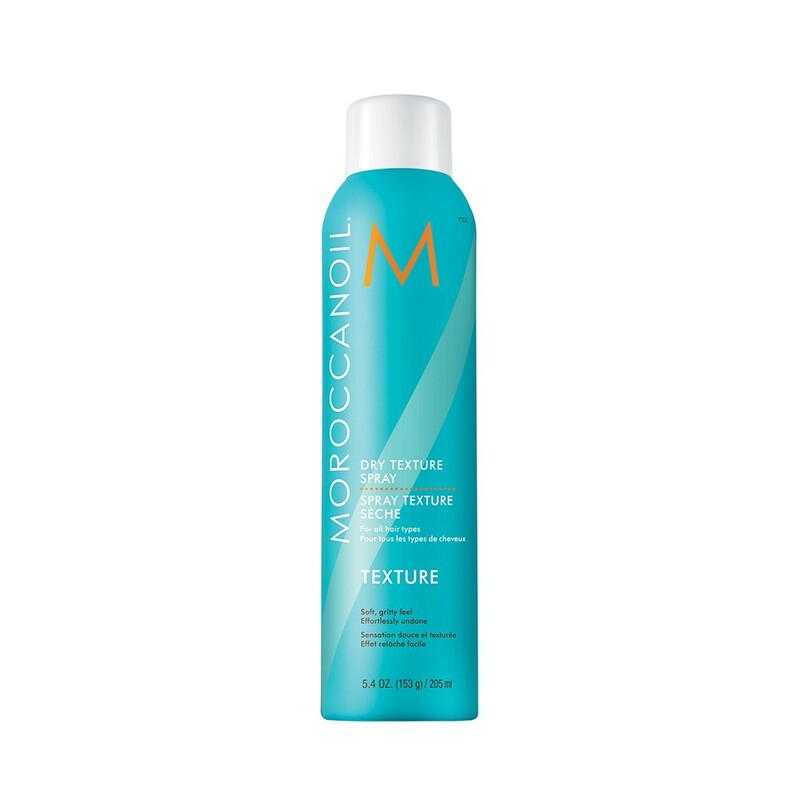 The Moroccanoil Dry Texture Spray is an argan oil-infused spray for easy, undone styles. The unique blend provides a non-slip gritty feel to the hair with long-lasting hold and volume. Directions: Shake well. Spray on dry hair.